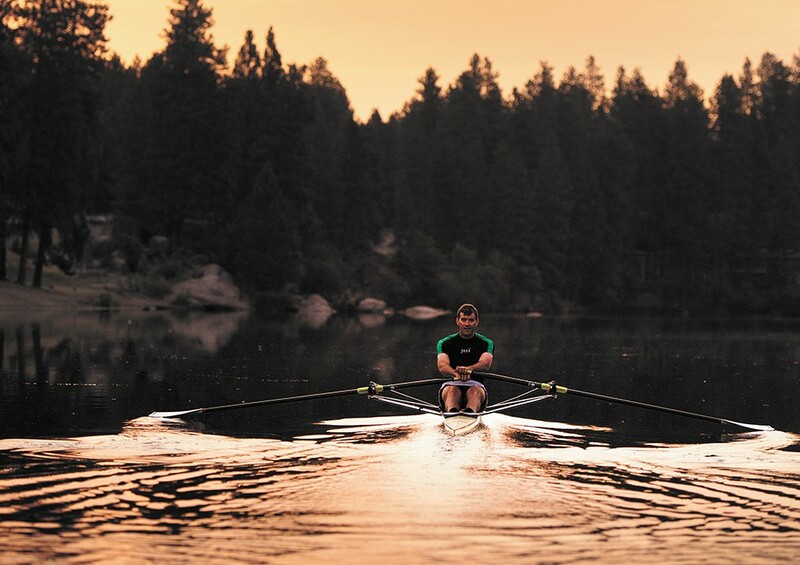 I've never been a morning person, but for four years in college I had the privilege of seeing many a sunrise on the Spokane River as a rower for Gonzaga's crew team. The beauty of the mist hanging over the river as the sky turned from black to a soft pink was a small consolation as we dropped our shells into the water in 17-degree weather in February. Every spring, I would look forward to seeing the riverbank explode in color as the yellow balsamroot flowers bloomed. My love for Spokane began on the river, and has continued to deepen as I've explored different stretches of it, from the whitewater at the Bowl and Pitcher to the powerful display of the Spokane Falls, visible from the new and impressive Huntington Park.